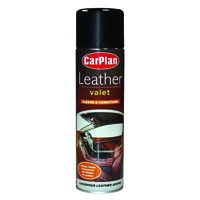 Give your car’s leather upholstery a professional-looking finish with the range of leather cleaners we have available at Euro Car Parts. Browse the full range below today. 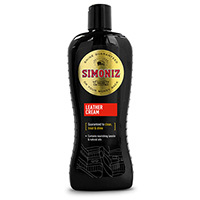 In StockFREE Standard delivery available. 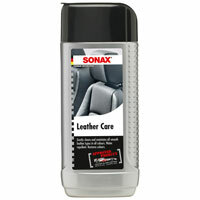 Help to avoid the appearance of scratches and scuffs in leather upholstery with a leather cleaner from Euro Car Parts. When you’ve worked so hard to keep your vehicle looking neat and tidy on the outside, and in great working order under the hood, having a fantastically fresh-looking interior can be like the icing on the cake. 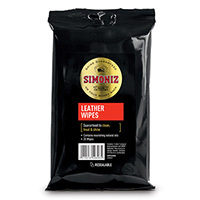 Whether you’re keen to buff away scuffs that have already made an appearance, or apply leather cleaner as a preventative measure, you’ll find the cleaners and treatments you need in the range below. From brands such as Armorall, Carplan and Sonax, everything you need to keep your car seats and furnishings looking fresh can be found in the range above. Make the most of our free UK delivery, or pick up your items from your local branch with our free click and collect service. Browse the full range above, and don’t hesitate to get in touch with us if you have any queries about your car care needs.